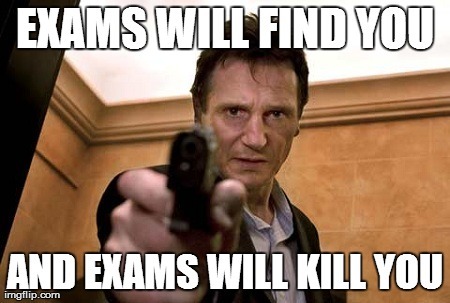 Since my return, my time has been devoted to the joys of exam season. I can clearly remember at least 4 instances of my life in which I have exclaimed “YES LAST EXAM OF MY LIFE 4 EVA”. Now I realise it is an extremely short-sighted and naive comment. Bit extreme, but managed to survive. I have to say, in this digital and disposable age, my right hand has almost forgotten how to write in cursive. One day there will be rooms filled with internet-disabled computers and students can type out their exam papers. Or there will be a brain scanner which can tell if you have revised/understood the course content without even having to write anything. That’d be handy. Anyway, I’m back on form and back up to date. I went down to Southampton OS HQ yesterday to pitch my summer project as well as a general catch-up with the crew and my PhD buddy Jon Slade. I’m glad the OS are excited with my proposed topic, and I can’t wait to get stuck in. In other news, the UK 3DGIS SIG is kicking off. The twitter account is now live: https://twitter.com/UK3DGIS so please do follow. Also a LinkedIn group is available at: https://www.linkedin.com/groups?home=&gid=7467823 I’ll be posting on both to keep everyone updated on the activities of the group.